Children’s Hospital provides children from around the state and the Gulf South with a personalized healthcare experience from birth to 21 years. We offer a number of medical services tailored to your children’s healthcare needs to keep Louisiana’s children happy and healthy. Children’s Hospital has embarked on the most important project in our history – a $300 million campus transformation project that will deliver innovative healthcare for kids across our state and region. Our goal is to not only care for sick children, but to prevent unnecessary doctor visits by teaching parents and children how to stay healthy. Your gift matters because every child's life matters. Children’s Hospital provides the most advanced medical care to children in a compassionate and nurturing environment, but we don’t do it alone. Welcome to Children’s Hospital, the only freestanding children’s hospital in Louisiana and the Gulf South. 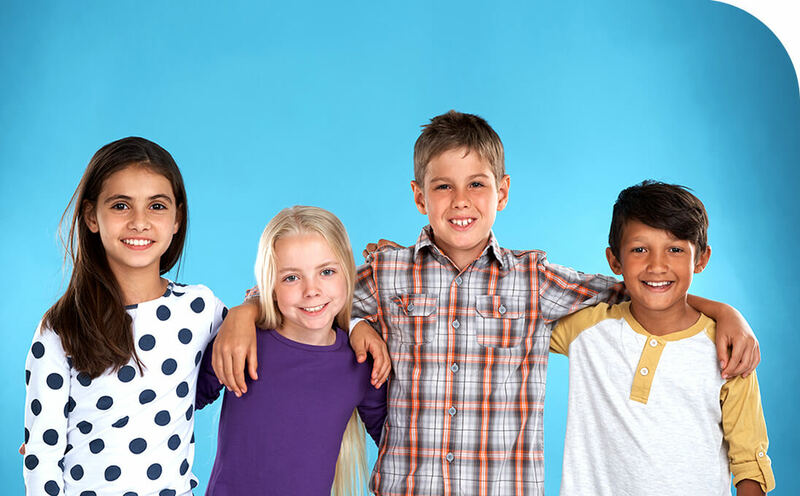 We have the largest number of pediatric specialists dedicated to treating children in the state, and we are committed to providing children, teens, and families with compassionate and attentive medical services. 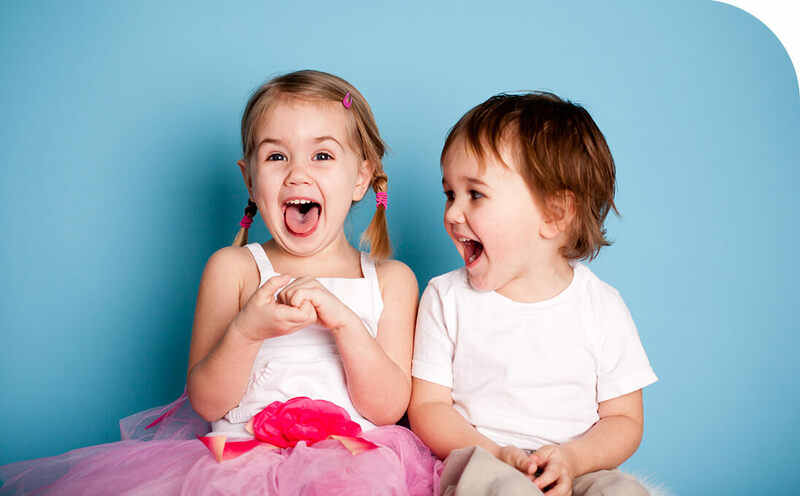 Our services include over 43 pediatric specialties and more than 100 subspecialties. In addition to our hospital services, which offer acute and long-term care for patients with serious medical conditions, we have also created the non-profit, subsidiary corporation, Children’s Pediatrics. Children’s Pediatrics consists of 16 primary care practices throughout southeast Louisiana. Your child can receive the comprehensive medical care they need from dedicated physicians you can trust. Cardiology Our Cardiologists provide comprehensive evaluation and tratement of children with a full range of cardiovascular conditions. 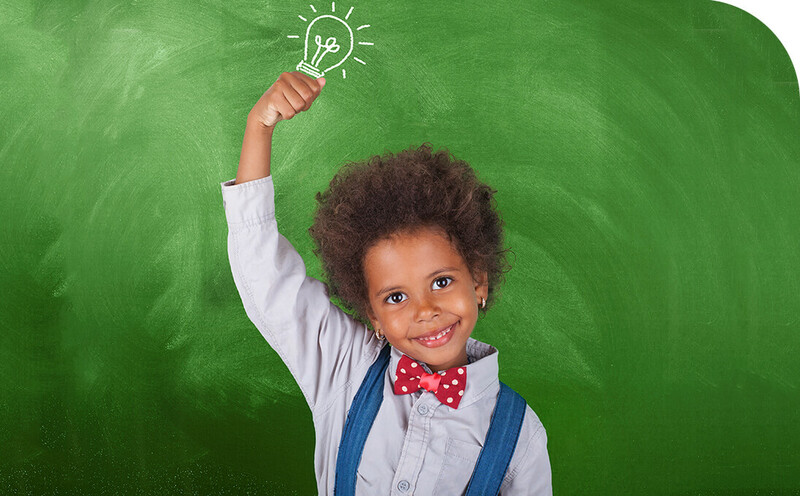 Children’s Pediatrics was created to provide pediatric primary care to children in and around New Orleans & surrounding areas, including medically under-served areas. The Parenting Center provides resources and a place where parents can develop competence and confidence in raising children. 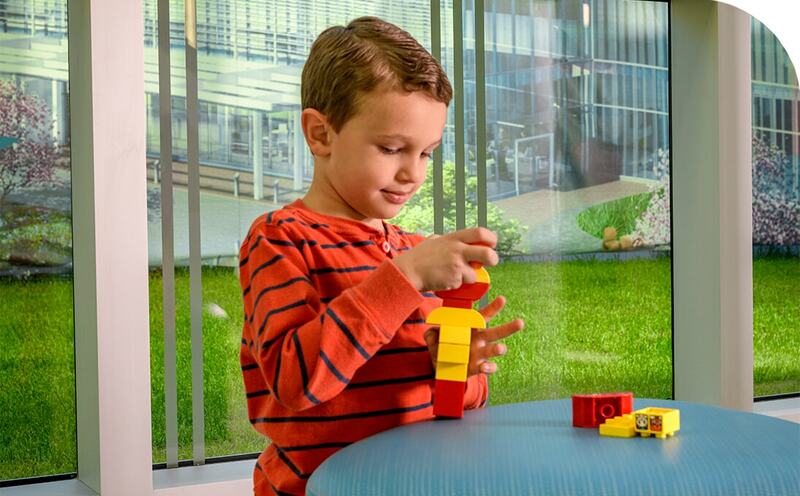 The LaNasa Greco Center for Cancer and Blood Disorders at Children’s Hospital provides comprehensive care with a multidisciplinary team approach. We have dedicated areas for inpatient and outpatient care, providing treatment for children with cancer, sickle cell anemia, hemophilia and other blood disorders. The neurosciences team at Children’s Hospital provides inpatient and outpatient care for the evaluation, diagnosis and implementation of therapies for neurological disorders. The Heart Center at Children’s Hospital provides comprehensive evaluation and treatment of patients with congenital cardiovascular disorders, from before they are born, through childhood and into their adult years. The goal of the Heart Center is to enhance the quality of life for every child. The Autism Center provides comprehensive, evidence-based assessment and treatment for children with Autism Spectrum Disorder. The center also serves as a training facility for providers and engages in innovative research endeavors to promote understanding about Autism Spectrum Disorder and its impact on families.